The third business in a month has signaled its interest in selling alcohol in the area near the Polish Triangle where liquor licenses now are restricted to restaurants and existing licensees. QTA Services intends to apply for a license at 1054 N. Ashland Ave. if the city lifts a longstanding moratorium along Ashland Avenue from Augusta Boulevard to Division Street. QTA has not given details of its plans for the vacant storefront, including whether it would seek a tavern or packaged-goods license. East Village Association members will consider its next steps during Monday's 7 pm meeting at Happy Village, 1059 N. Wolcott St.
Ald. Proco Joe Moreno this spring has referred three businesses to EVA for liquor moratorium review. Last year without notice the 1st Ward alderman sponsored CVS Pharmacy for its liquor license at 1200 N. Ashland Ave. by asking the City Council to end an Ashland Avenue moratorium between Division and Blackhawk streets. Garden Gourmet Market, a convenience store at 1130 N. Ashland Ave., asked EVA last month to recommend lifting the Augusta-Division moratorium that includes the QTA property. Thorntons Inc. sought EVA's ascent to new licenses along Division Street. 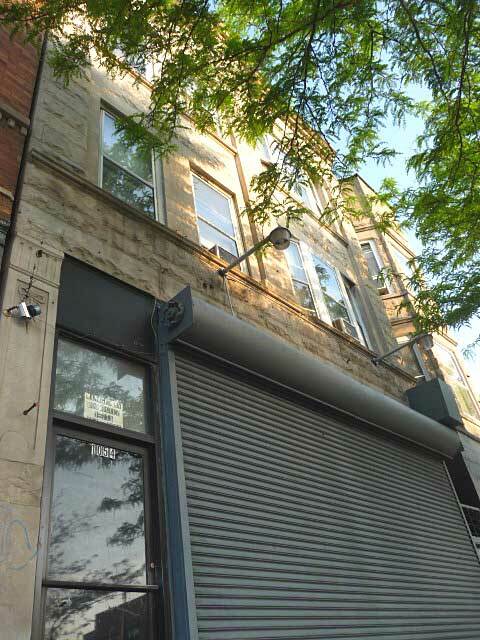 In the neighboring 32nd Ward, the city Thursday rejected a license for Red Apple Convenience, 2000 W. Chicago Ave., due to law-enforcement concerns. EVA's Planning, Preservation & Development committee will recommend that the Division Avenue moratorium stay in place, says co-chair Scott Rappe. 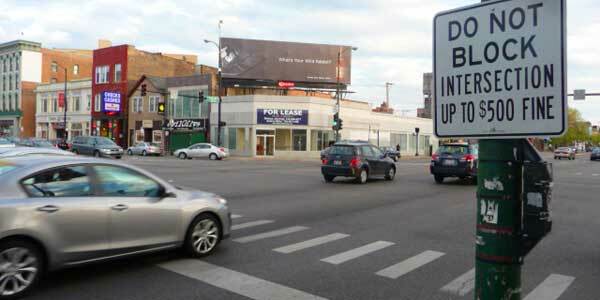 The license freeze extends from Milwaukee Avenue to Wood Street. Thorntons' developer on April 9 told EVA directors that plans for a convenience store were contingent on the city dropping liquor restrictions at the former Washington Mutual bank branch, 1555 W. Division St.
"Given EVA's limited resources, PPD recommended suspending consideration of further requests, in favor of a more comprehensive discussion about liquor and the moratoria," Rappe says. Two years ago EVA was willing to support a locally owned wine shop at the location if the Division Street moratorium could be reimposed. But Old Town's Galleria Liqueurs dropped its interest in the site after the yet-to-open CVS surfaced as a potential competitor. "In hindsight I think it was a bad idea without addressing the long-term planning issues," says President Neal McKnight. Further EVA review indicated that a rescinded liquor moratorium cannot be reimposed for another year. On Monday, EVA will consider whether to revisit the moratoria. "Discussion will inform the board's decision on how to proceed," Rappe says. One possible outcome would set a June member vote to leave current restrictions in place for a specific period. CVS has refueled the alcohol debate by securing an advantage over Garden Gourmet and other convenience competitors, McKnight says, raising the stakes for new-business prospects such as Thorntons. The CVS licensing also shone a light on the lack of a notification process, hearings or other formal ward reviews. Even without them, both business and community groups had approached Moreno with alcohol-sales concerns. In his 2011 campaign for alderman, Moreno pledged public meetings on zoning or liquor moratorium changes. Action to lift one of the Polish Triangle moratoria likely put "extreme pressure" on the adjacent Ashland Avenue ban between Augusta Boulevard and Chicago Avenue, McKnight said. That would leave only the restriction on licenses within 100 feet of Wells Community Academy High School, 936 N. Ashland Ave. Principal Ernesto Matias opposes lifting the moratorium, McKnight says. Last year the EVA board helped Ruxbin Kitchen review its Ashland Avenue liquor options. Crime concerns were cited when EVA members voted down a Walgreens request to lift a Chicago Avenue moratorium.